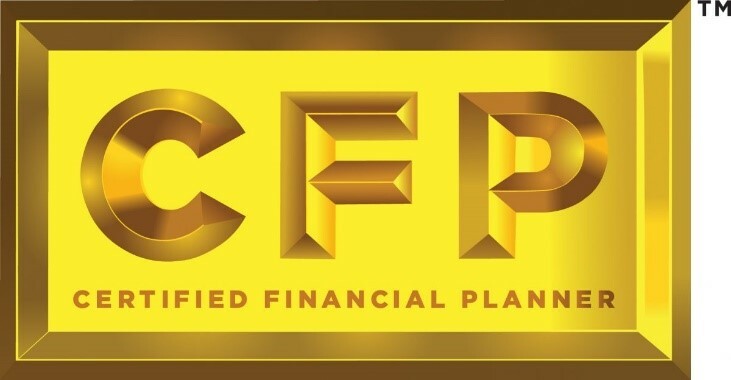 Join your FPA of Massachusetts colleagues at a CFP Board Public Forum on the new standards on Thursday, September 27 from 7:30 to 9:00 am at the Boston Marriott Copley Place. Learn about the new standards and share your thoughts on the tools and resources you will need to adhere to them once in effect. Register now!